I have officially found the first thing going in my suitcase next time I go on a tropical vacation. Honestly, as gorgeous as this dress is in pictures, it’s even prettier in person. The vibrant floral print and lace detailing makes for a truly stunning maxi dress, and the strapless top and sheer bottom make it comfortable and moveable. If you are planning on going on vacation this winter, do me a favor and buy this dress. It needs to be on a beach! This dress comes to you from Ellie Pink Boutique, an adorable new online boutique filled to the brim with flowy fabrics and pretty prints. I currently have a wish list a mile long from this site…actually, can I just have everything? 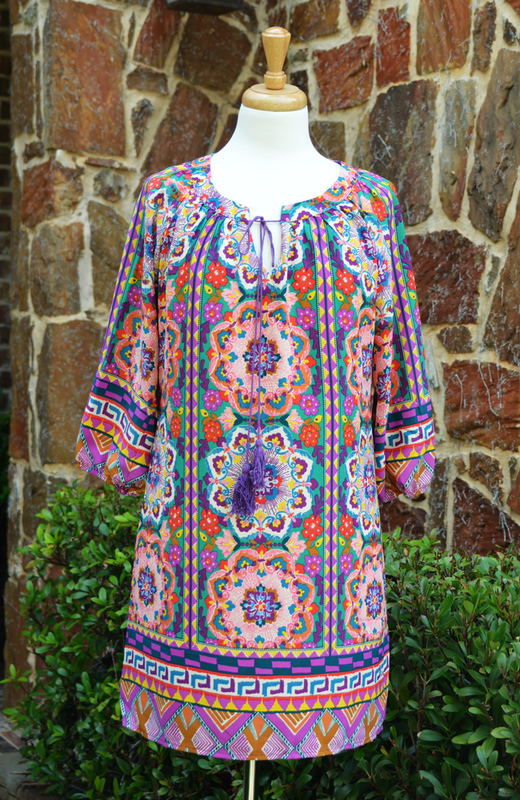 Be sure to check out Ellie Pink Boutique, but first see a few of my favorites below! A darling floral print and just look at the flutter shorts!! 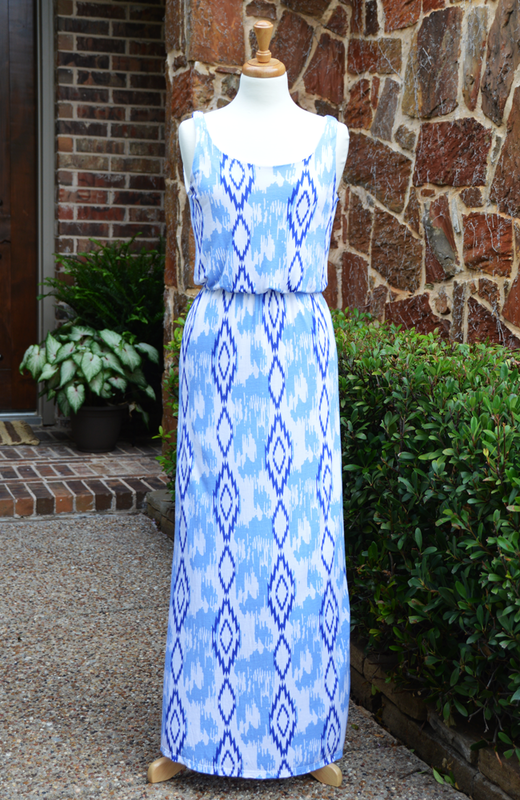 A comfy maxi in an adorable print! 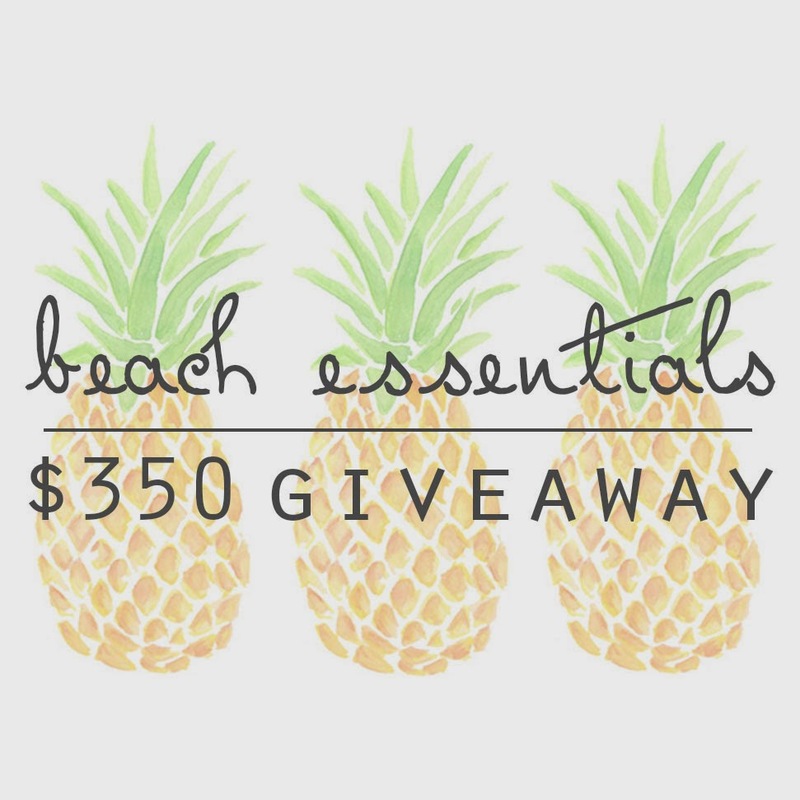 ONE day left to enter the $350 Beach Essentials Giveaway! Your dress is gorgeous! Maxi dresses are the best! you look so amazing, love this outfit! 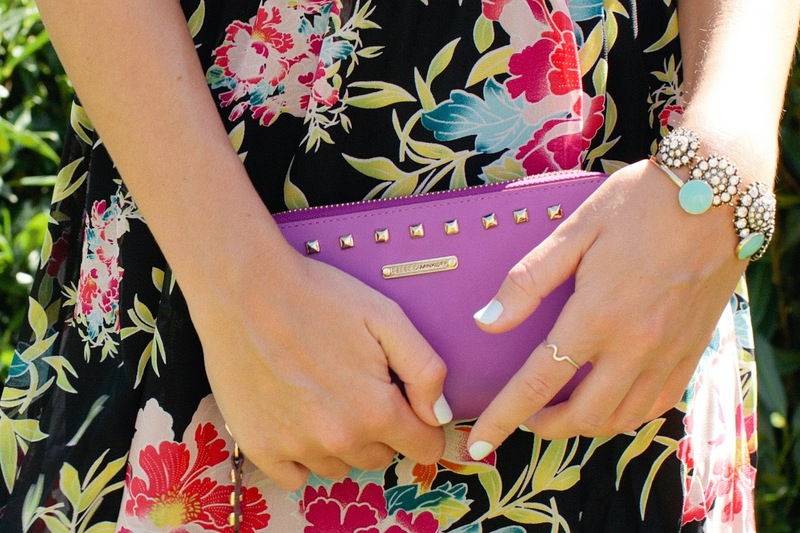 I seriously saw that wallet and thought it looked like Minkoff… and it was! You have great taste! Oh my word, that dress truly is gorgeous! Next Hawaii trip for sure!! 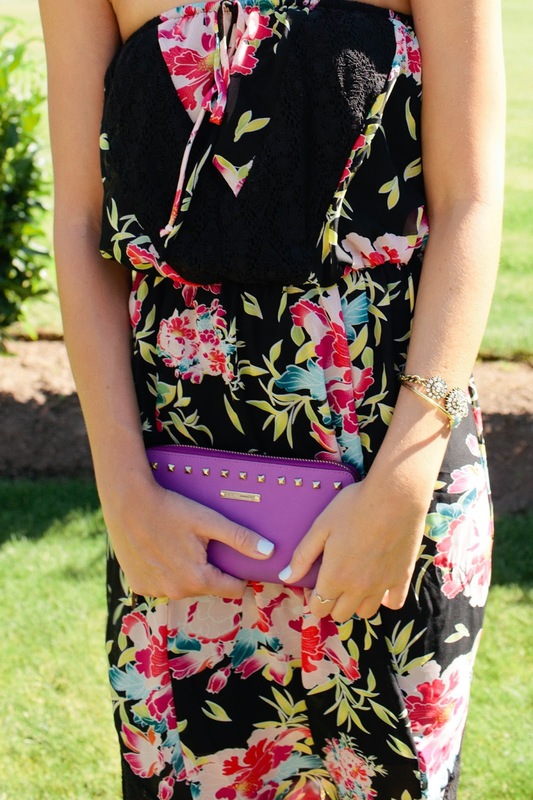 Love the floral on you! gorgeous! Love that maxis dress! I love black backgrounds with floral patterns!